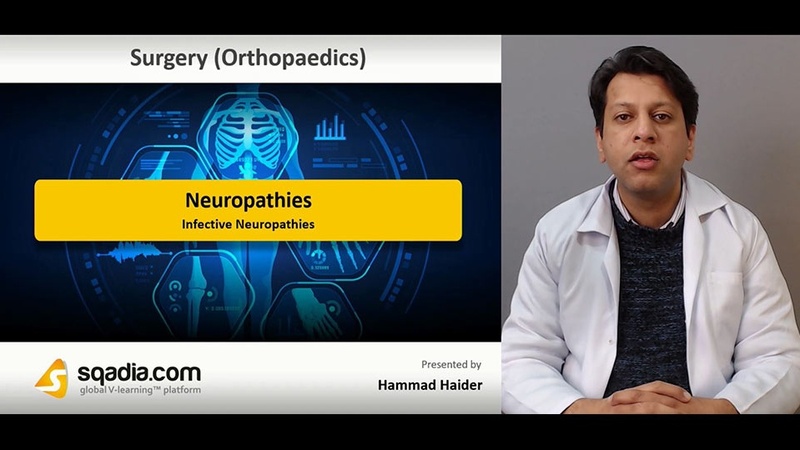 Neuropathy is a disease or dysfunction of one or more peripheral nerves, typically causing numbness or weakness. Peripheral neuropathies may affect motor, sensory or autonomic functions. 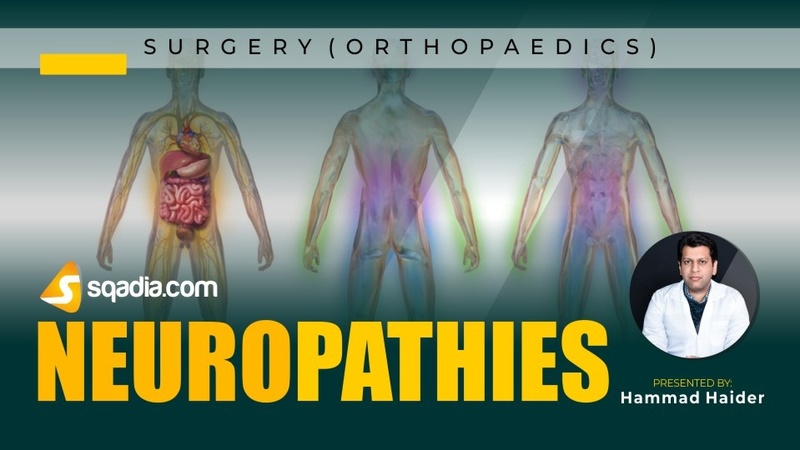 These are classified into radiculopathy, plexopathy, and distal neuropathy. Demyelinating neuropathies occurs most commonly in nerve entrapment syndromes and blunt soft-tissue trauma. Diabetes, a metabolic neuropathy, is one of the commonest causes of peripheral neuropathy. Neuralgic amyotrophy is associated with severe shoulder girdle pain and weakness. The muscular dystrophies are inherited disorders characterized by progressive muscle weakness and wasting. Myotonia refers to the inability to relax a muscle after the end of a voluntary contraction or effort.